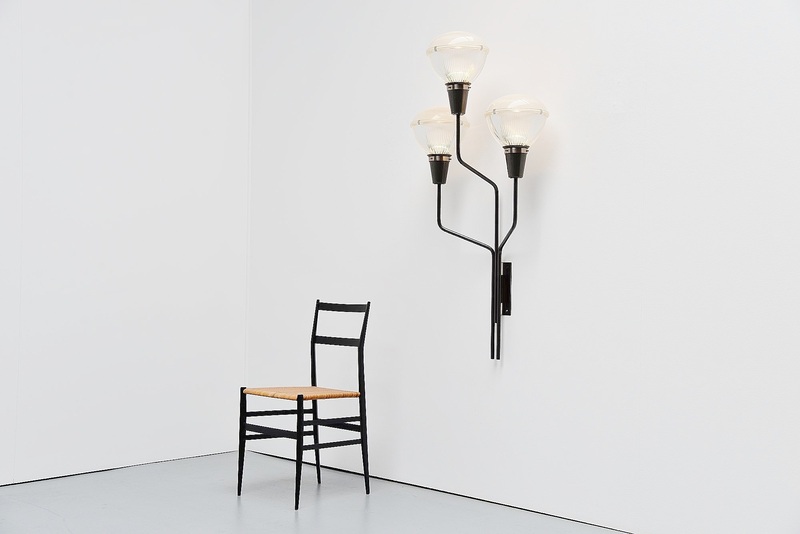 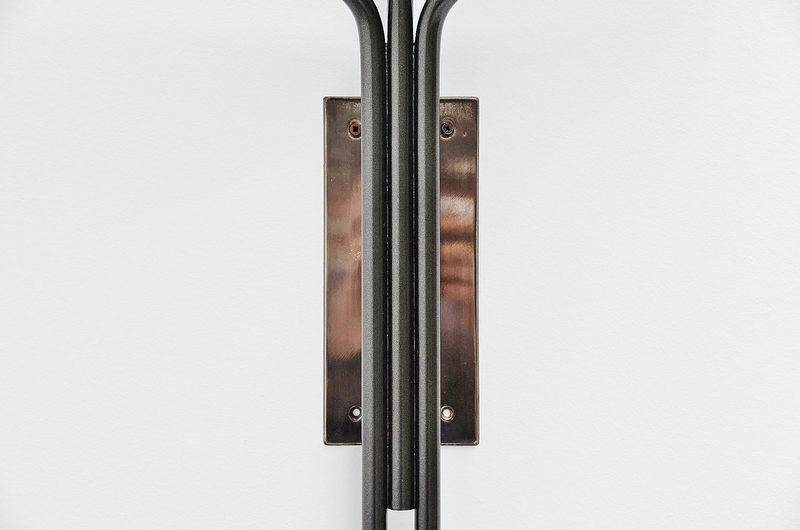 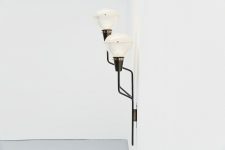 Monumental wall lamp designed by Ignazio Gardella, manufactured by Azucena, Italy 1954. 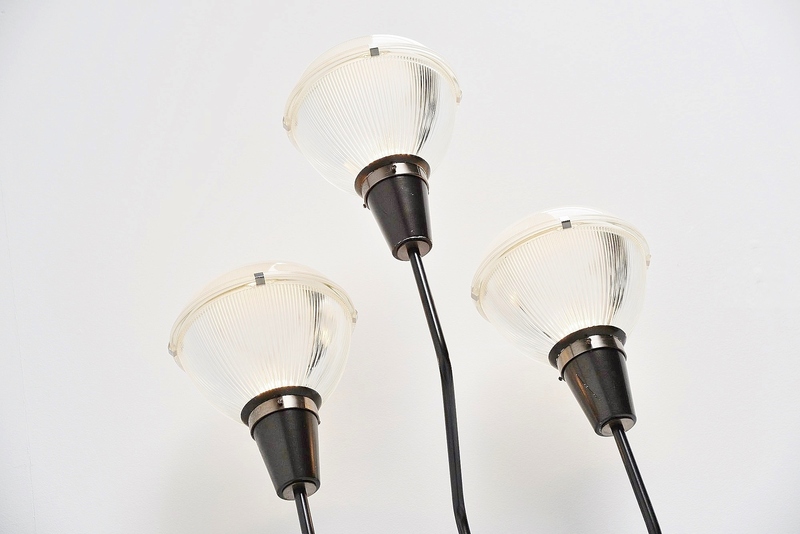 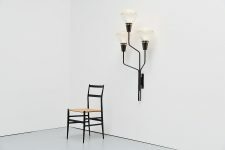 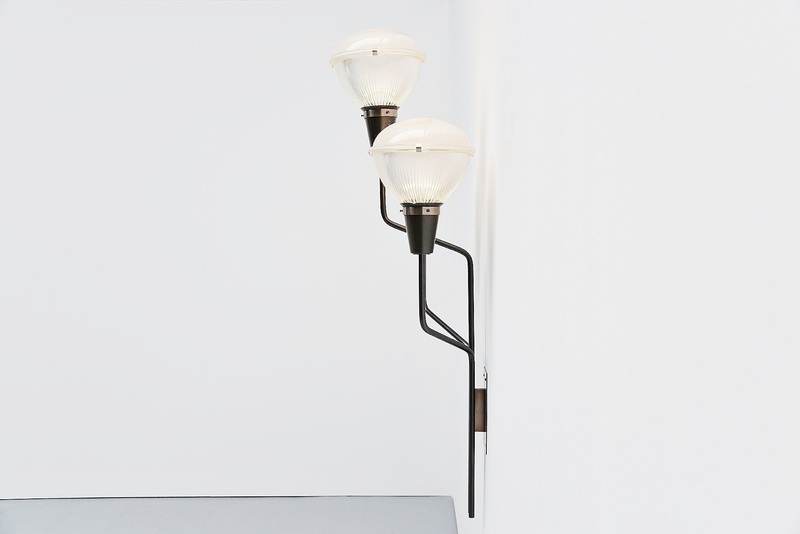 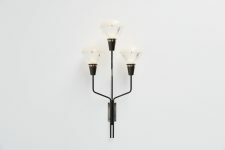 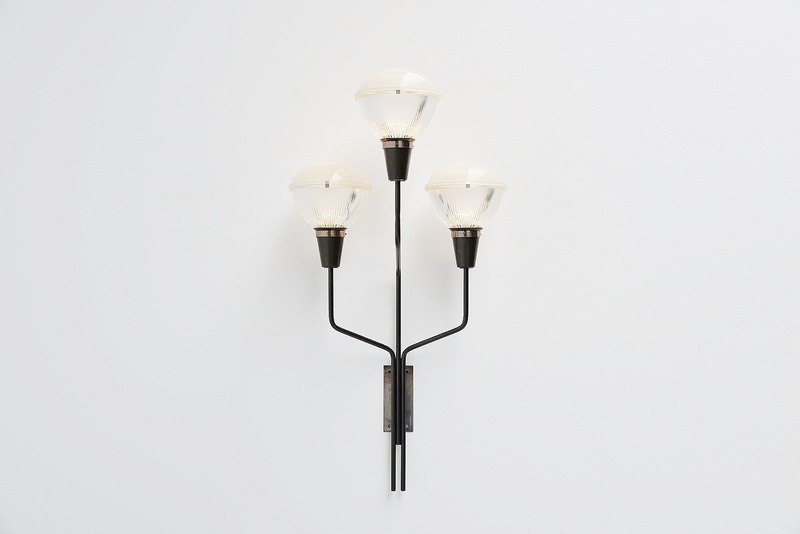 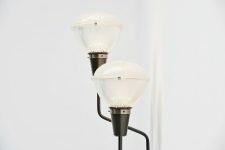 This large 3 armed wall lamp is extremely rare and impossible to find anywhere. 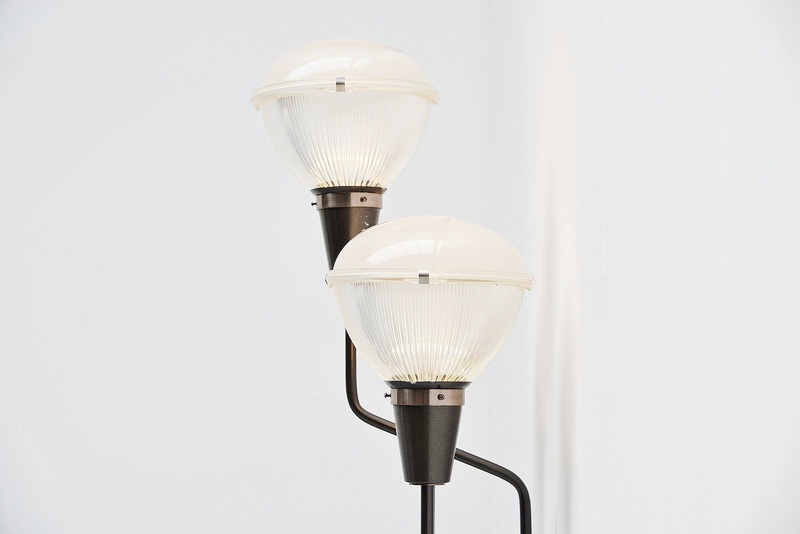 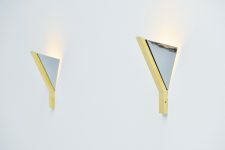 Only the small wall lamps are common, this big one is very hard to find. 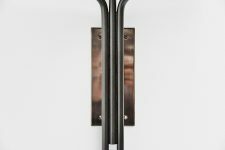 The wall plate is made if nickel plated metal, the arms are grey metallic painted metal. 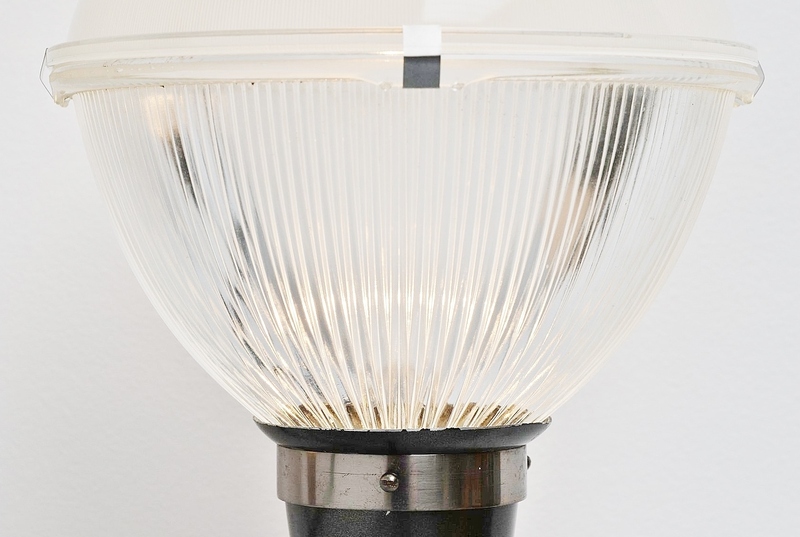 And the shades are made of very thick waffled glass. 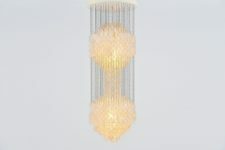 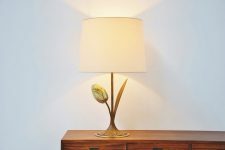 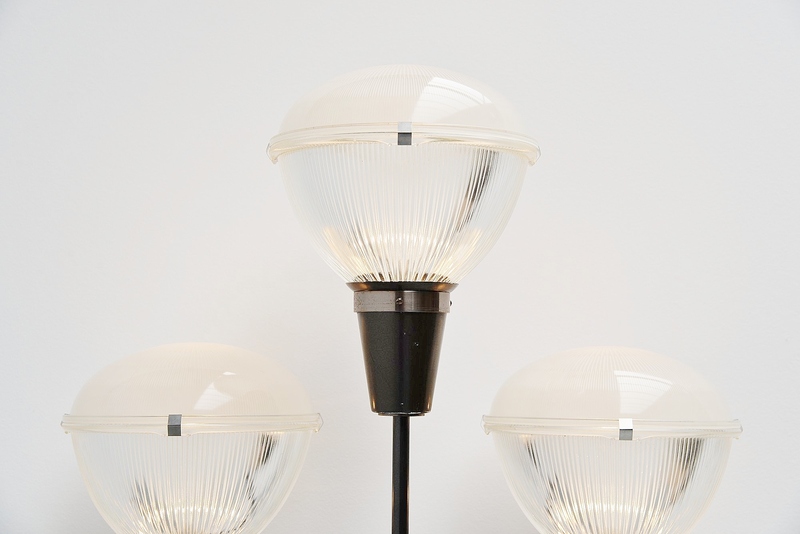 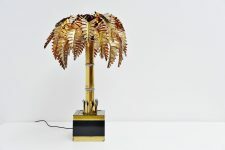 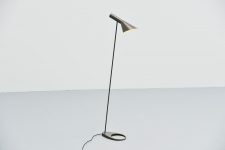 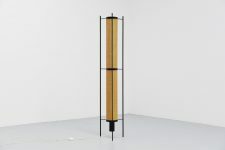 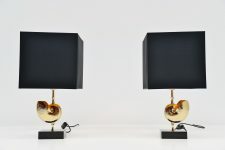 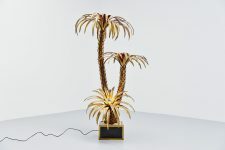 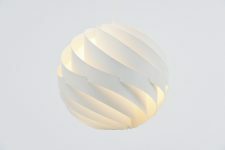 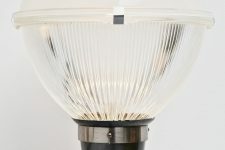 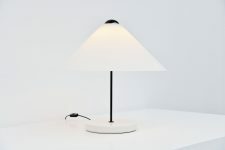 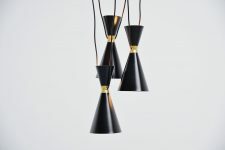 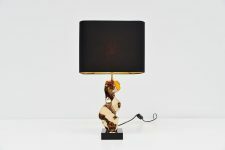 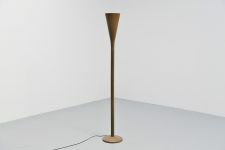 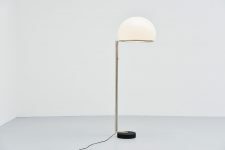 The lamp gives very nice light when lit and is a real centerpiece of attention in any modern home or interior. 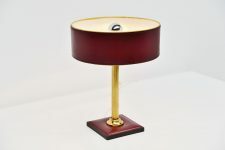 Works perfectly and is in very good original condition, with only minor wear from age and usage.